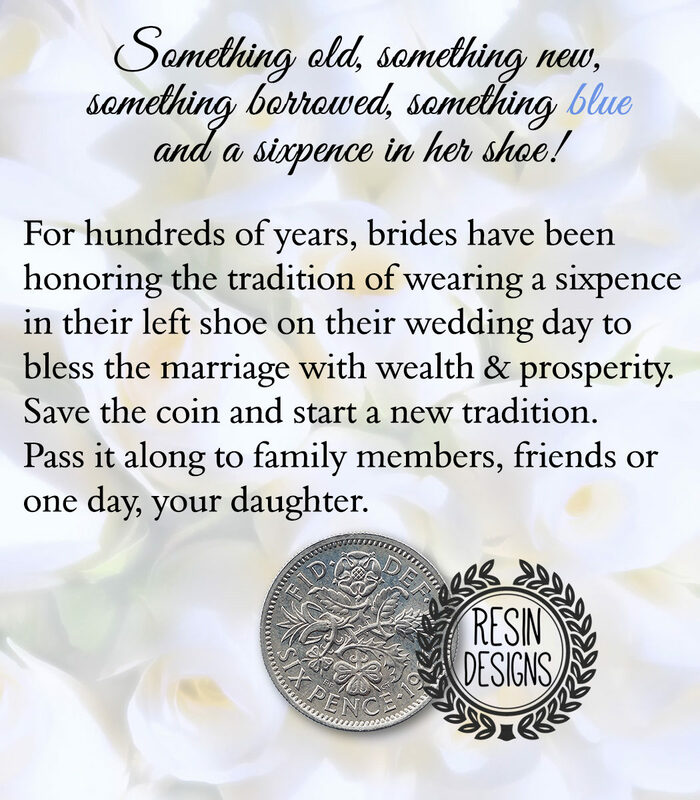 For hundreds of years, brides have been honoring the tradition of wearing a sixpence in their left shoe on their wedding day to bless the marriage with wealth and prosperity. Save the coin and start a new tradition. Pass it along to family members, friends or one day, your daughter. 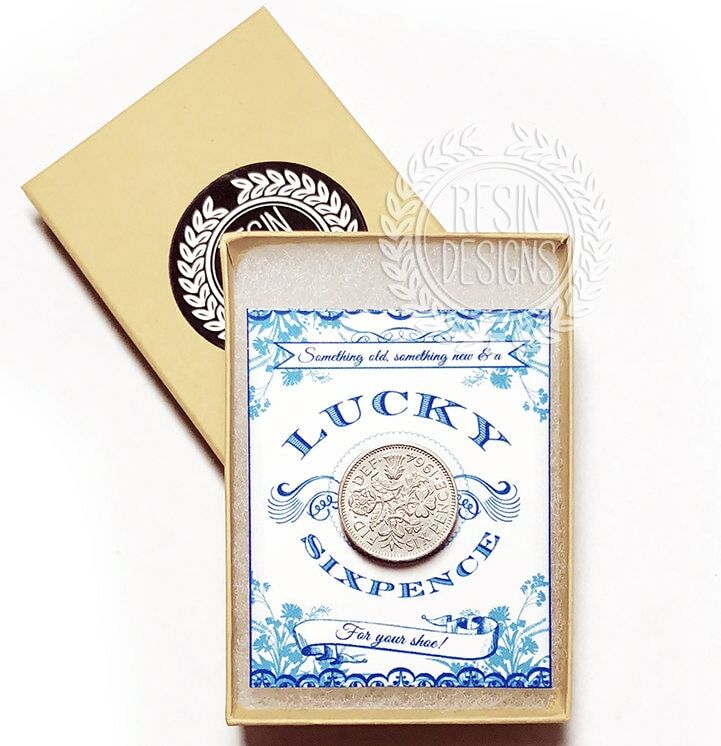 Coin shipped with adorable sixpence card as shown in second photo. 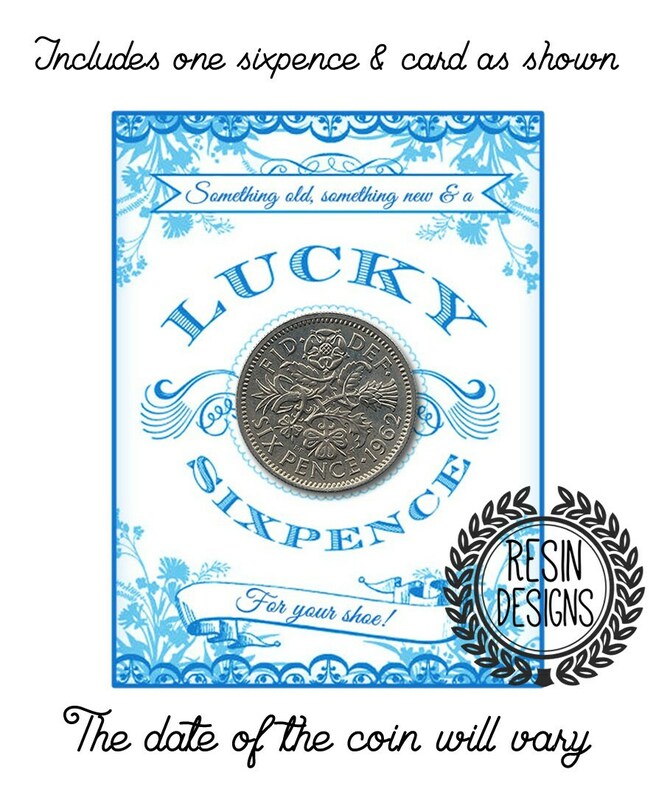 History of the Sixpence. During the 1600's it was customary for the Lord of the Manor to give his bride a piece of silver as a wedding gift. This was symbolically represented by a sixpence coin. Tradition says that if a bride wears a sixpence in her shoe, on her wedding day, her marriage will be blessed with wealth and good fortune. Some families have passed down the same sixpence coin for generations to continue this 400 year old tradition for all future family brides. 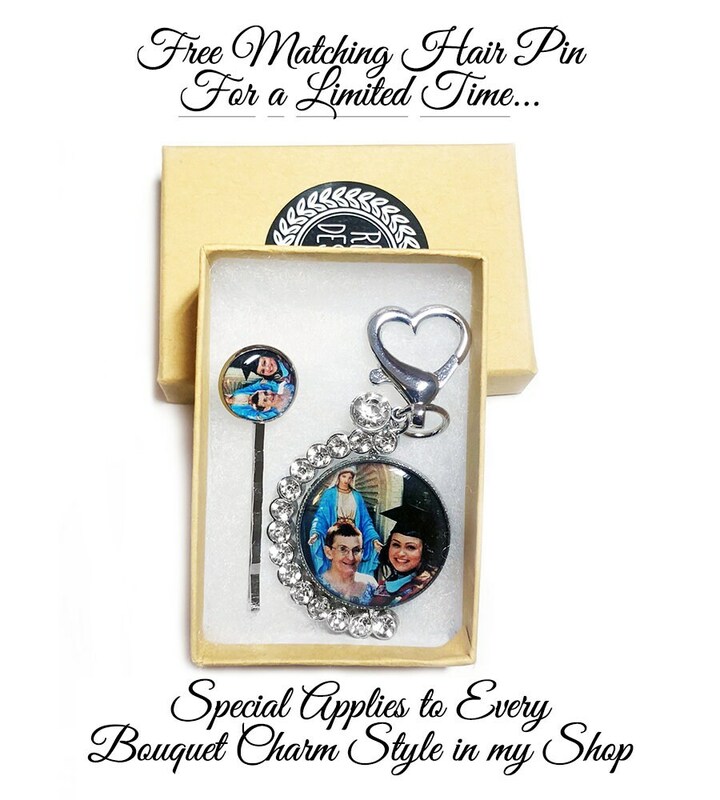 This would be the perfect gift for the Mother of the Bride to give to her daughter. 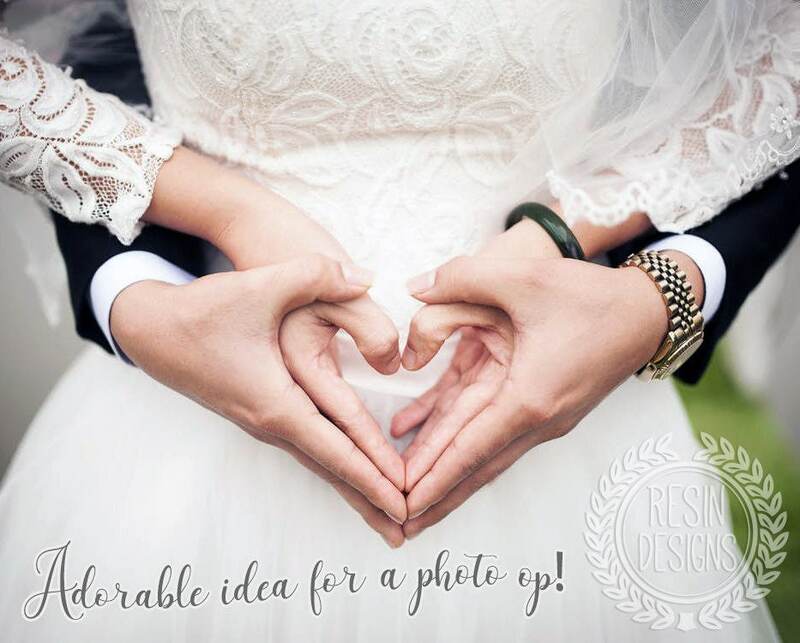 Present one to the Maid of Honor & the bridesmaids, to make this wedding one never to forget!